If you’re looking for a fun-to-drive compact sedan with an upscale interior, more luxury features and more tech, why settle for a Toyota Corolla, Honda Civic or even a Hyundai Elantra? 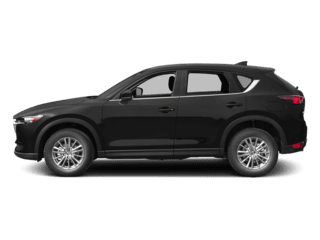 Get to Bob Moore Mazda today and discover the new 2019 Mazda3! Find out why Oklahoma drivers are choosing this cutting-edge sedan over the competition. 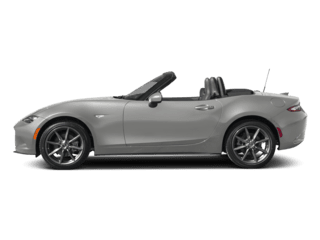 Instantly upgrade your daily commute or next road trip with the fun-to-drive 2019 Mazda3. 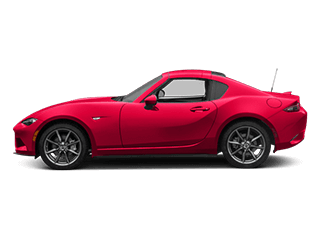 Mazda made a significant upgrade to the Mazda3’s performance this year by making the 2.5L 4-cylinder engine standard. 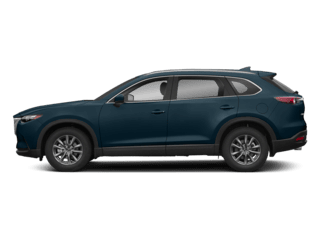 It delivers a powerful 186 horsepower and 186 lb.-ft. of torque, easily besting the Corolla, Civic and Elantra’s standard engines, which deliver 132-hp, 158-hp and 147-hp, respectively. With all that power, you won’t have to sacrifice fuel-efficiency. That’s because the Mazda3 can still deliver up to an EPA-estimated 35 MPG highway and 26 MPG when you’re navigating the many roads and highways of Oklahoma. 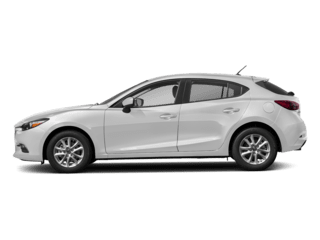 The 2019 Mazda3 also offers an all-wheel drive option (AWD), a rarity among compact sedans and yet another feature that puts it above the competition. 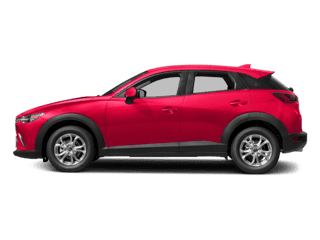 Another advantage of choosing the 2019 Mazda3 is Mazda’s use of its innovative SKYACTIV® TECHNOLOGY. This tech basically allows cars like the Mazda3 to be designed for greater power without compromising fuel-efficiency. This technology is not available with competing vehicles like the Toyota Corolla, Honda Civic or Hyundai Elantra. That's why you'll enjoy a better overall driving experience behind the wheel of the 2019 Mazda3. 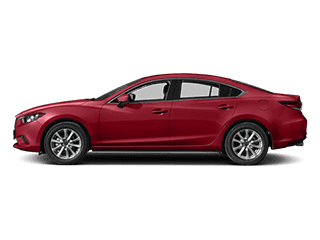 Get behind the wheel of the new 2019 Mazda3 and you’ll discover a premium interior that makes you think it should command a higher asking price, yet remains surprisingly affordable. It also comes equipped with loads of advanced tech features, starting with the Mazda3’s Active Driving Display, designed to project critical driving information right in front of you. This drive-centric design allows you to have important information on hand while focusing on the road ahead. In addition, push button start comes standard in the Mazda3 while it’s a more expensive option in the Corolla, Civic and Elantra. The Mazda3 also offers an available remote start feature you won’t find on the Corolla or Elantra. The 2019 Mazda3 also comes with MAZDA CONNECT™ Infotainment System, which allows you to pair your smartphone with ease via Bluetooth®, stream music shows and more! Every Mazda is designed with your safety in mind and the 2019 Mazda3 is no different. Starting with its standard rear-view camera, the Mazda3 is equipped with the latest innovative technologies to help you drive with peace of mind. With all of these innovations, it’s no wonder why the Mazda3 has been rated an IIHS 2018 Top Safety Pick! Still thinking about the Corolla, Civic or Elantra? We didn’t think so! 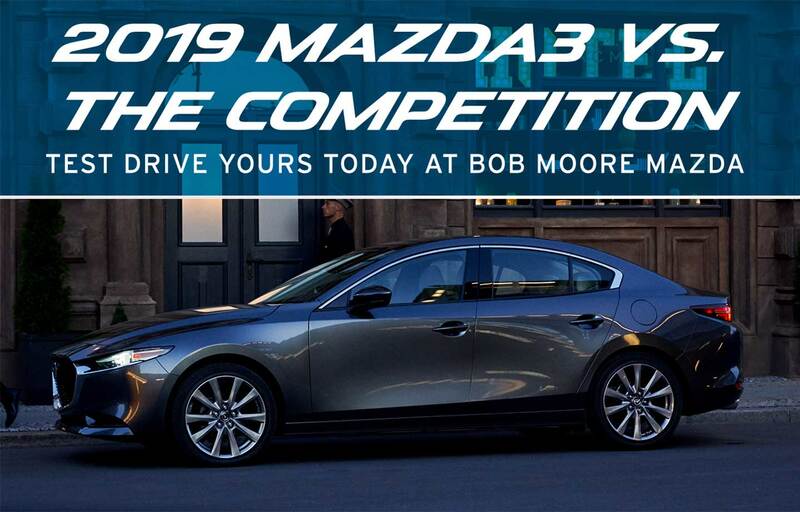 Visit Bob Moore Mazda today and test drive the compact sedan Edmunds.com called “the best to drive” in its class – the new 2019 Mazda3! 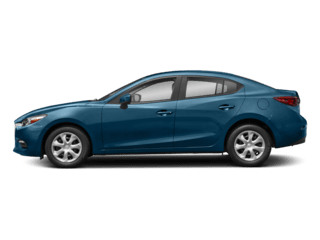 One test drive is all it’ll take to see why more compact sedan drivers are switching to the new 2019 Mazda3. 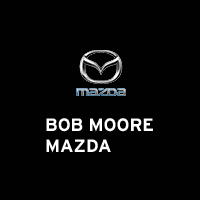 Click the button to view our inventory, then visit Bob Moore Mazda today to test drive the all-new 2019 Mazda3!